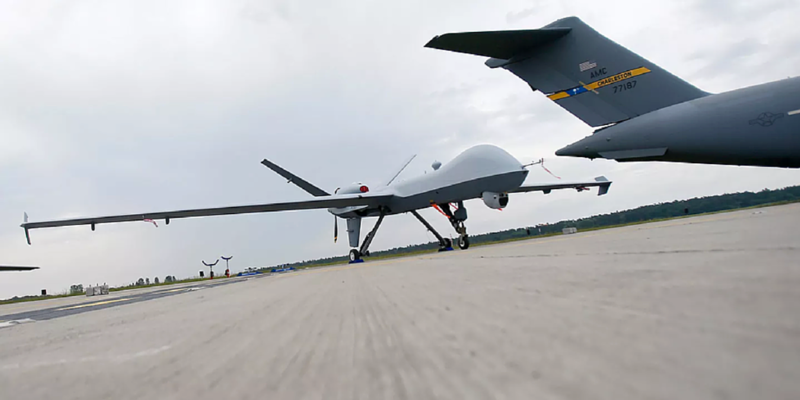 The Nation magazine today published an in-depth probe of “the overseas hub for America’s ‘war on terror’” — the Ramstein Air Base in southwest Germany — a huge facility that is crucial for the Pentagon’s expanding air war in numerous countries. To read the article on The Nation website, click here. Solomon is executive director of the Institute for Public Accuracy and coordinator of its ExposeFacts program. His books include War Made Easy: How Presidents and Pundits Keep Spinning Us to Death.